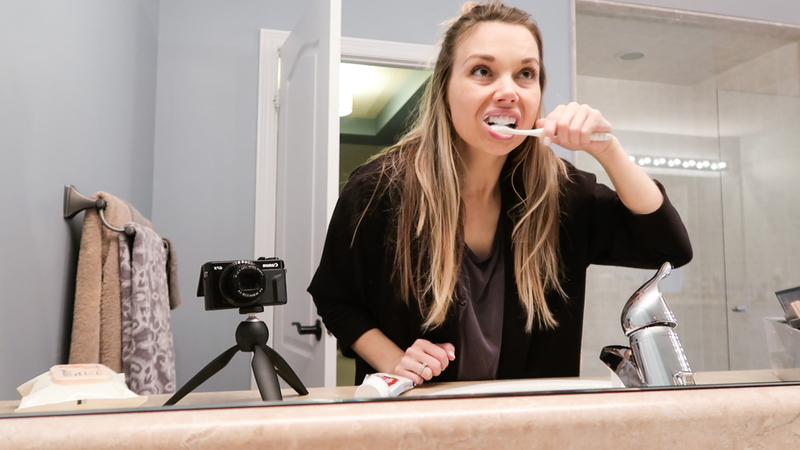 As a mom of four (and a puppy) my morning routines are constantly evolving. Whether it’s my twin toddlers waking up earlier, kids with colds, or needing to taking our puppy out to pee, there always seems to be something disrupting my morning rhythm. Until lately. Recently, despite all of the above, I seem to have found my groove in the morning. I have been consistently setting my alarm clock in the morning, and getting myself going before the rest of the family. I wanted to share with you what my current winter weekend morning routine looks like. The meltdowns, the wins and everything in between. Join me and be a fly on the wall in my home in the mornings. I’d love to know, what does your morning routine look like? oh you don’t want to see mine….its such a zoo in our house!